Jazz pianist BRAD MEHLDAU has recorded and performed extensively since the early 1990s. Mehldau’s most consistent output over the years has taken place in the trio format. Starting in 1996, his group released a series of five records on Warner Bros. entitled The Art of the Trio (recently re-packaged and re-released as a box set by Nonesuch in late 2011). During that same period, Mehldau also released a solo piano recording entitled Elegiac Cycle, and a record called Places that included both solo piano and trio songs. Elegiac Cycle and Places might be called “concept” albums. 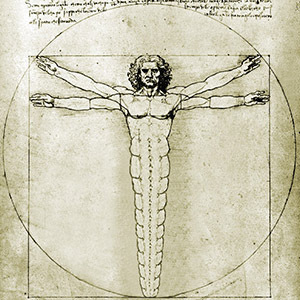 They are made up exclusively of original material and have central themes that hover over the compositions. Other Mehldau recordings include Largo, a collaborative effort with the innovative musician and producer Jon Brion, and Anything Goes—a trio outing with bassist Larry Grenadier and drummer Jorge Rossy. 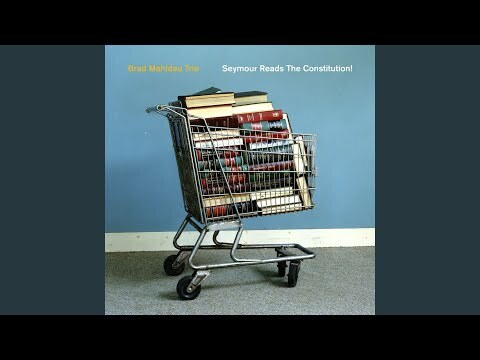 Brad Mehldau’s latest release “Seymour Reads The Constitution” is his second for this year after his well received prior “After Bach” As with the majority of the recent Trio releases they are all not Standards but Brad’s own compositions included with a few contemporary Pop or Rock tunes thrown in with this album having two of them leaning more towards the Pop side. 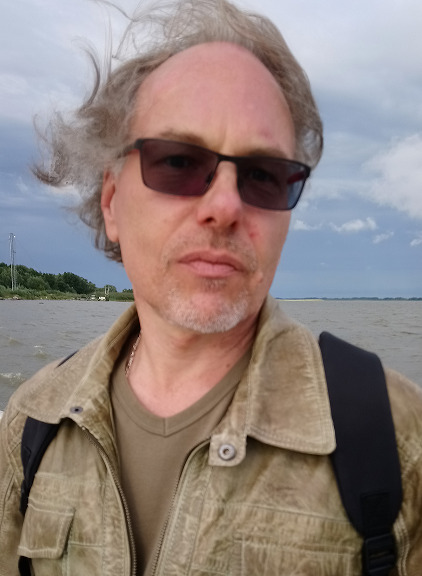 His old stalwart Larry Grenadier who been with him since the beginning is back on Bass with Jeff Ballard who joined the Trio in 2005 playing drums. There are eight compositions included with three being Brad’s, one Standard, two Pop and one from Elmo Hope and the other Sam Rivers. “Spiral” is first being one of Brad’s compositions with title explaining the lay out in the composition having the higher keys climbing in an up and down in a circular manner throughout this delightful first piece. 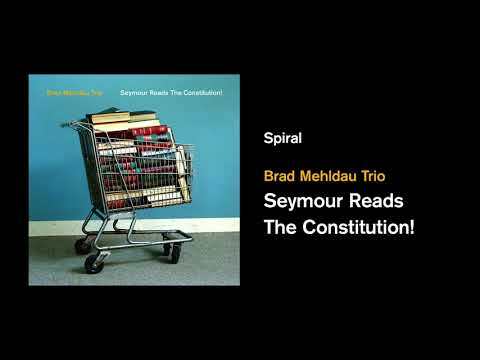 The following track being the album’s title “Seymour Reads The Constitution” is in a slower introspective manner being another one of Brad’s compositions within the album employing that technique that Brad plays on piano with his left hand keeping the basic pattern while his right is adding the improvision in different timing. Larry Grenadier brings the Bass up early during the title’s structure with Brad gradually climbing the piano’s higher notes for the remainder within this beautiful piece. 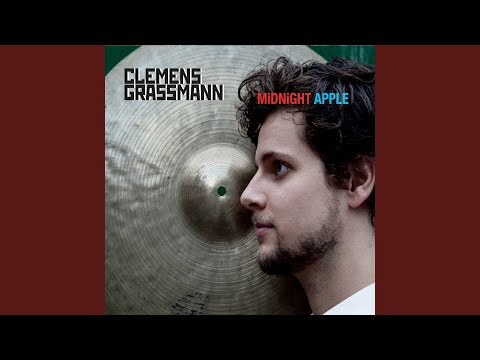 “Almost Like Being in Love” is the album’s only Standard played with that McCoy Tyner influence of joy infusion with a drum solo from Jeff Ballard included within this spritely take. Elmo Hope’s composition Brad keeps well recognisable and does not stray too far from the original with the theme and this time Larry Grenadier has a shot on Bass within . It’s the Beach Boys, “Friends” with the Trio bringing forth a lovely different take to the song with Brad’s left hand keeping the time with the right adding more sparkle throughout followed by the marvellous changing “Ten Tune”. Paul McCartney gets the nod with an interesting take for the song “Great Day” from his “Flaming Pie” album and then we finish up with the Sam Rivers composition “Beatrice” where we get some great interplay between Brad on piano and Jeff on drums for just another of the album’s delights. 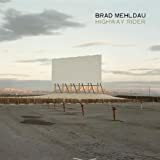 Wonderful new album from Brad Mehldau with a bit of difference from the majority of today’s Trio albums where quite a few seem to be primarily ballads injected with crystal clear space and although many of them I do enjoy it is refreshing to get something a bit different. In 2012 the Brad Mehldau trio released two albums, “Ode” and “Where do You Start”. With its lineup of all original tunes, “Ode” seemed like the heavier album compared to “Where do You Start”, which consisted of a mish-mash of modern pop tunes, hard bop standards and a couple originals that are mostly jam sessions. But its worthwhile to give “Where do You Start” a timely re-listen though, because although “Ode” may still be the stronger album, there are plenty of gems on “Start” as well. As mentioned earlier, this is an eclectic album, with about four moody pop ballads, a couple hard bop standards, two Latin jazz tracks and a couple of excellent Mehldauish modal grooves. Most of the songs are good, but fans of Brad’s ‘jass’ playing could probably use a few less of the pop tunes. The two best tracks,“Got Me Wrong” and “Jam”, are both superb modal jam sessions on which Mehldau channels a timeless early 60s coffeehouse groove with a modern fracturing in his solos. All through this album, Mehldau’s ability to spin original solos that grab your ears and don’t let go is in full effect. Brad’s elastic sense of rhythm, uncanny ability to separate his hands, plus his ability to play phrases that sound like no else continue to make him one of the most interesting musicians today. Elsewhere on this album, its great to hear Brad spin some original solos on hard bop standards by Clifford Brown and Sonny Rollins, Brad doesn’t cover material like this all that often, but he can play a very intense Bud Powell flavored neo-bop. A good portion of this album is taken up with the sort of moody pop playing that Brad is famous for. Certainly he is the master of this sort of languid phrasing and impressionist sounds, but with so many good energetic tracks on here too, sometimes you wish the more droopy numbers would move along and make way for another jam session. This isn’t Brad’s best album, but his playing on here is outstanding and there are enough good tracks that his fans will probably want to pick this up. Those who wish to hear more serious jazz playing from Brad and his trio may want to check out his “Art of the Trio” series. Given jazz’s lengthy history of innovators, its hard to come up with a voice that is truly new and original. With so many universities now specializing in jazz studies and turning out virtuosos that can play anything from classical to McCoy Tyner, mere technical skills are not enough to stand out anymore. 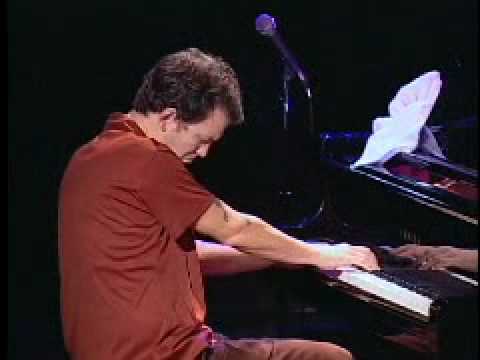 During the early part of his career, Brad Mehldau seemed to be like many other young talented contemporary acoustic pianists who combined Bill Evans and Keith Jarret with a modern art-pop sensibility, but over the years, Mehldau has eventually pulled ahead of today’s talented pool of pianists with a style of improvisation that has become increasingly difficult for others to assimilate or imitate. Mehldau may not be the obvious trailblazing firebrand of the Charlie Parker/Cecil Taylor variety, but he is the freshest thing to happen to jazz in a long time. 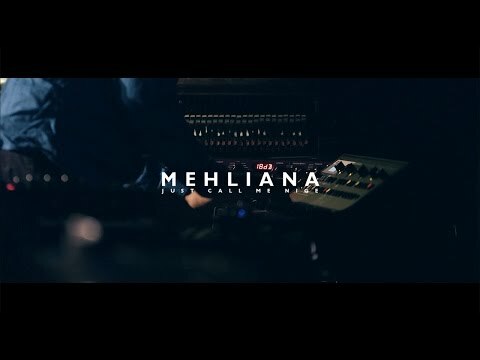 Blessed with a remarkable ability to separate his two hands and sound like more than one pianist, Mehldau’s sense of rhythm and phrasing is a constantly shifting kaleidoscope where presented ideas quickly become mirages in a steady stream of unexpected changeups. Much credit should also go to Brad’s brilliant rhythm section of Jeff Ballard on drums and Larry Grenadier on bass. Their ability to not only follow Mehldau’s’s constantly changing rhythms, but to sometimes also lead, displays a supreme telepathic communication between the three. For years I was aware of who Mehldau was and also knew he had a growing number of enthusiastic supporters, but I had not yet caught what was truly different about him. One night, an internet jazz station was playing in the background and I was barely paying attention while it played a wash of pleasant but unremarkable modern post bop when all of a sudden there was this piano solo insistently tugging at my attention. The pianist sounded like a precocious child petulantly playing melodies with the notes his fingers happened to have landed on. I hadn’t heard this sort of pure expression sense the heyday of Monk and Sun Ra and looking at the screen I saw it was Mehldau and I’ve been enthusiastically checking out his music since. All of these tunes are great, some of the best ( “26”, “Twiggy”, "Days of Dilbert Delaney") happen when Ballard lays down a polyrhythmic Elvin Jones/Dejohnette free swing while Brad goes off against drone like two or three chord vamps. Much of the music on here mixes modern jazz with dreamy art pop in ways that make it difficult to separate the two. “Stan the Man”, on the other hand, is pure jazz with its high speed bop tempo and free atonal two handed solo from Mehldau. The one cut that stands out though is “Eulogy for George Hanson”, which opens with somber chords that slowly lead into an odd section where Brad and Larry freely improvise with Mehldaus’ fast scattering right hand contrasting with insistent simple melodies in the left. 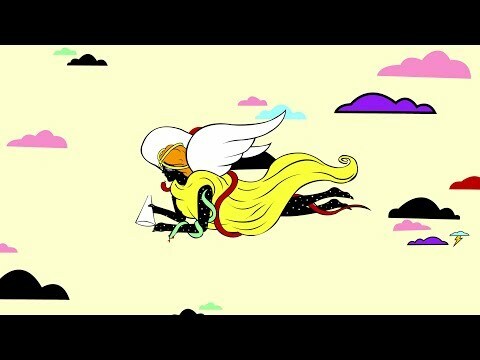 The effect is bizarre and hallucinogenic as they sound like way more than just three performers. 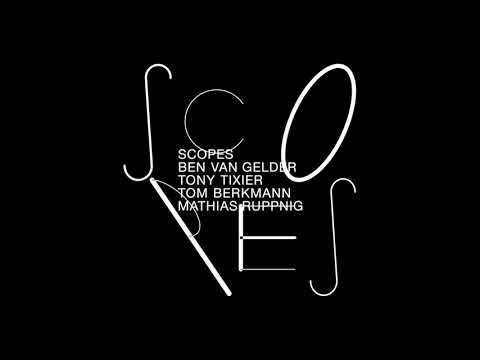 This is one of the better jazz records to come out in a while, truly original music played with inspired brilliance and sheer talent that others will not be able to imitate. 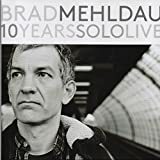 Possibly one of the most original voices in jazz since the 90s, Brad Mehldau made a big impact with his series of post bop/contemporary piano trio recordings that revealed his unique conversation-like soloing style that can grab your attention and string your mind along following some odd twists and turns like an off-the-wall comedian who keeps firing off flow-of-conscious mutterings under his breath long after the punch line has passed. After spending the 90s releasing enough acoustic trio albums to establish a strong reputation, Mehldau decided to throw everyone a curve in 2002 with the release of “Largo”, on which Brad’s piano is given electronic and mechanical treatments and joined by a variety of electric and acoustic instruments to create some off the wall nu jazz style jam sessions interlaced with a few spacey trip-hop numbers. Brad also plays the vibes on a couple cuts too. 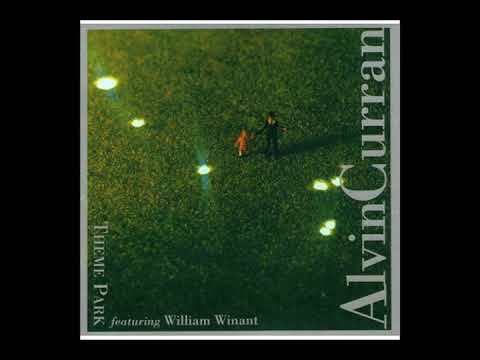 Album opener, “When it Rains”, is one of the best on the album as it starts with a laid back trip-hop groove supporting a very 60s Beatles type psychedelic chord progression on which Brad plays a lazy melody that beautifully stretches the concept of ‘playing behind the beat’ to its almost breaking point. This original song is a sort of preview for the two Beatles’ covers that exist elsewhere on the album. “Dear Prudence” is excellent and follows a formula similar to the album opener, and “Mother Nature’s Son” is great as a neo-exotica number played on the vibes and backed by a driving drumnbass beat. 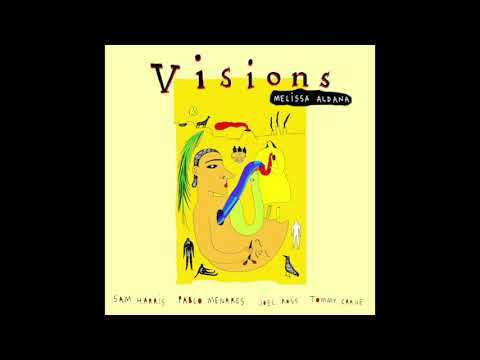 Elsewhere on “Largo” you get a lot of tracks that sound like experimental jams very much in the style of Medeski, Martin and Wood. Some of these tracks are better than others, but after a while too many jam tracks stuck together can get a little tedious. 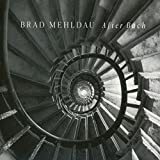 This probably isn’t the best CD for someone looking for an introduction to Brad’s music, certainly his trio recordings provide much stronger piano playing, but for the fan looking for a totally different side to his music, there are some nice cuts on here. Fans of modern instrumental bands that combine jam band electronica with neo-exotica sounds will find some nice things on here too. No BRAD MEHLDAU movie reviews posted yet.